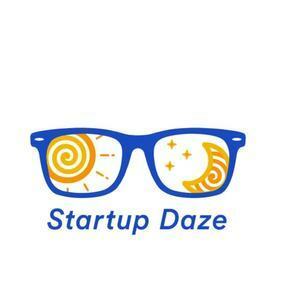 We found 3 episodes of Startup Daze with the tag “nonprofit”. In this episode, Shannon and Susan talk about failure, why we're not learning from our mistakes, being the first female "Buzz," and more. In this episode, Sanjay and Arun discuss growing up in small southern towns as first-generation Americans, the advantages of building a startup in Atlanta, and more.